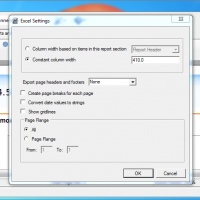 There are three different ways to export reports. You can export the report to disk, you can export the report to email, and you can export the report to an application. 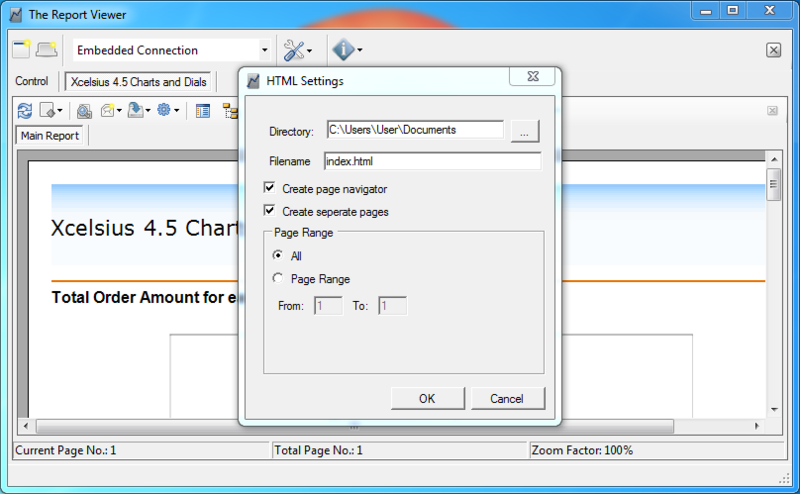 Note, you can only export HTML files to disk. 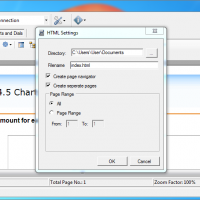 If you wish to email the HTML files, you would have to zip the created directory. 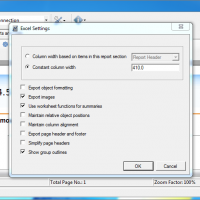 Many export options are available for each file type. 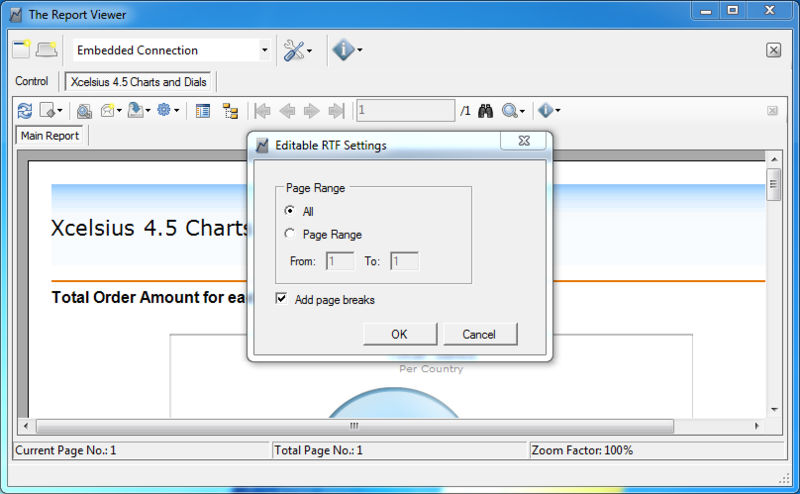 These settings work similar to the settings in the SAP Crystal Reports designer. 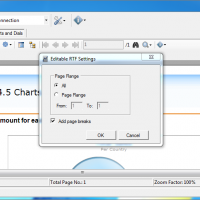 If you are having problems configuring these settings, then check the settings you use when you export from the full version of the SAP Crystal Reports designer. 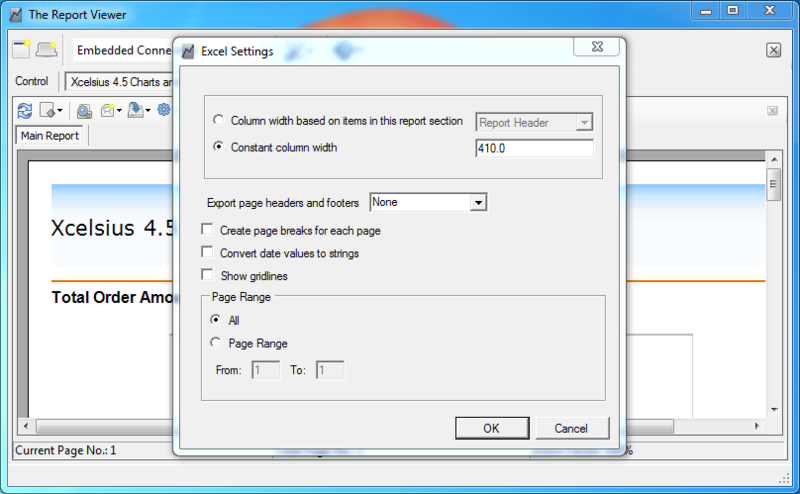 If exporting to Excel you will have the options available in the below screenshot. 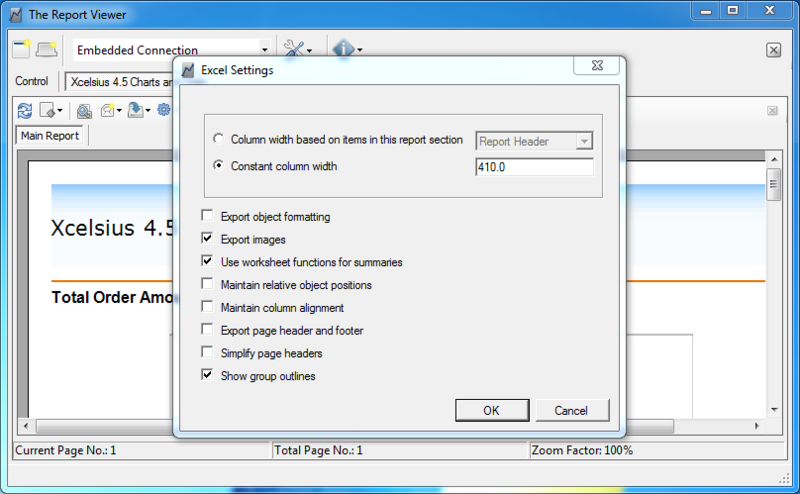 When exporting the report to a CSV file, you will have the following options in the below screen shot.